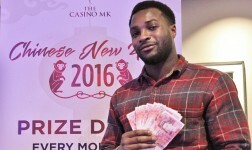 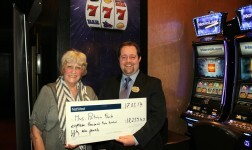 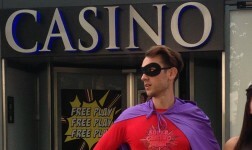 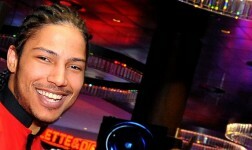 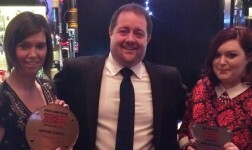 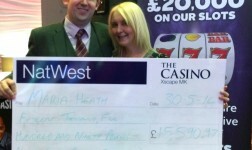 Nicholas Berry, who lives in the town centre, was one of many visitors to the award-winning casino throughout May who took part in Aspers’ exciting baccarat promotion. 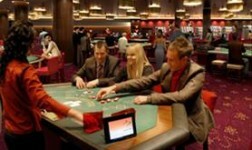 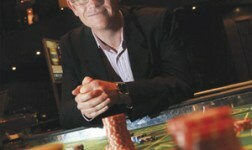 “The popularity of baccarat has grown tremendously over the past few years.” said David Stratford, general manager at Aspers Casino. 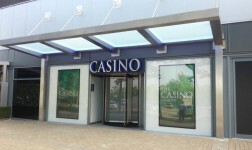 “Worldwide, it has overtaken blackjack in terms of game play and at Aspers, we’re finding that more and more people are talking about it, partly due to its association with the nation’s favourite secret service agent! 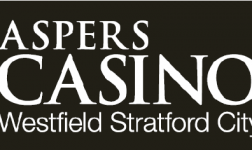 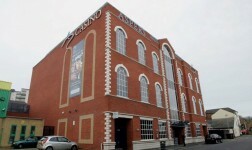 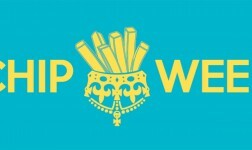 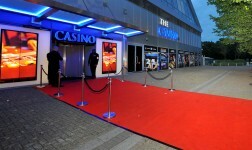 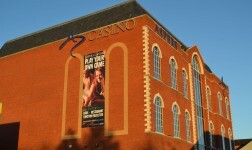 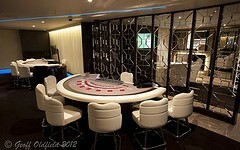 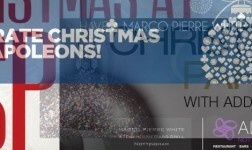 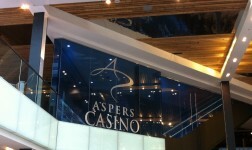 To find out more visit Aspers Casino on Commercial Street, open 24/7, go to www.aspersnorthampton.co.uk, follow @AspersNorthants on Twitter or like Aspers Northampton on Facebook.